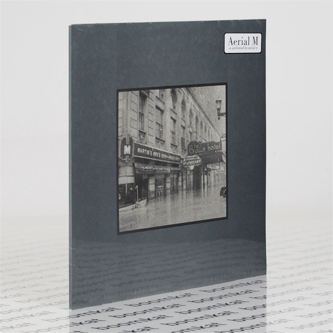 "Back in 1997, David Pajo was a little over a half decade removed from the future sensation known as Slint. Their second album had been released in 1991 when the band themselves were already defunct. During the next five years, David worked with Palace Brothers, King Kong, Tortoise, The For Carnation and Stereolab. During that period the idea of his own music was slowly simmering, building flavour like a good rage. He and former Slint-ite Britt Walford had discussed a band called M - the significance lying in the letter’s position in the middle of the alphabet. A single under that name was released on Palace Records in 1996 and upon hearing it there was no doubt that this was one of the Slint boys. Drag City were big fans of Tweez and offered Dave a deal he couldn’t refuse - if he made a record, they’d put it out. The rest is not only history but somewhat out of print. David changed the name to Aerial M and made an LP and two singles, then changed the name to Papa M and made a couple of double albums, an EP and five or six singles. At the time of those singles, he joined another band and then another and another and... no more Papa M. There were two Pajo records in 2005 and 2006 and, since then, nothing else along these lines. And so, Aerial M and Papa M things have slowly gone out of print. 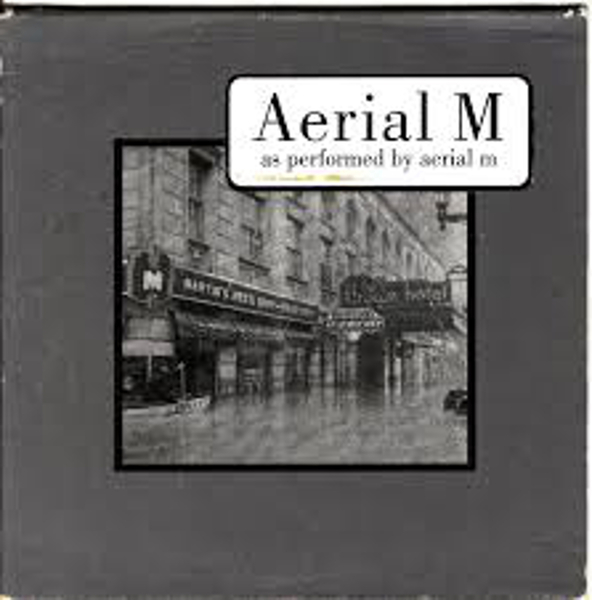 Now seems like a perfect time to re-inject Aerial M into the world’s music veins and the ‘Aerial M’ album presents an initial step in what was a hot ten-year evolution of sounds and songmaking."